Buy for now if you still have cold weather, or get to stash for next year! 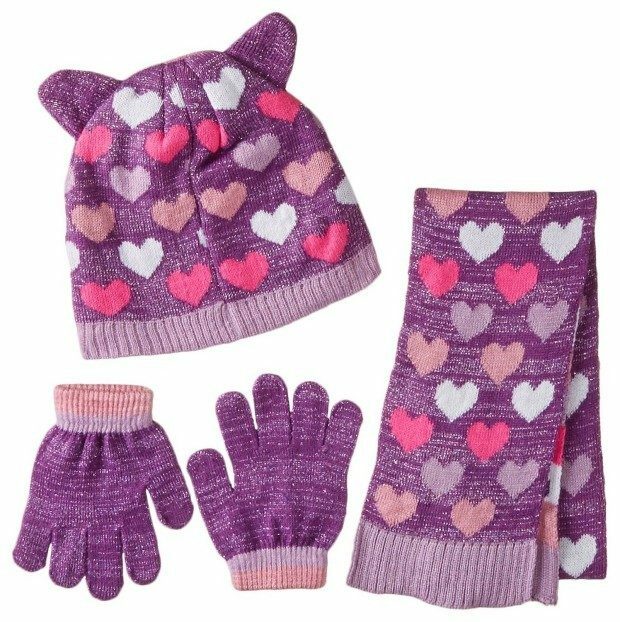 Head over to Amazon to pick up the Girls’ Critter Inspired 3 Piece Set for Only $2.60! (Reg. $30!) (Reg. $15) This Add-on item ships with qualifying orders over $25.